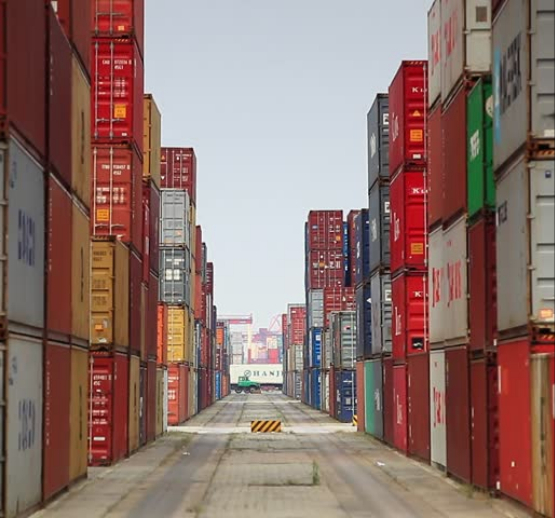 Adequate reefer plug points are provided at convenient locations in the container yard. Provision for storage of Empty Containers available, with repairing facilities. 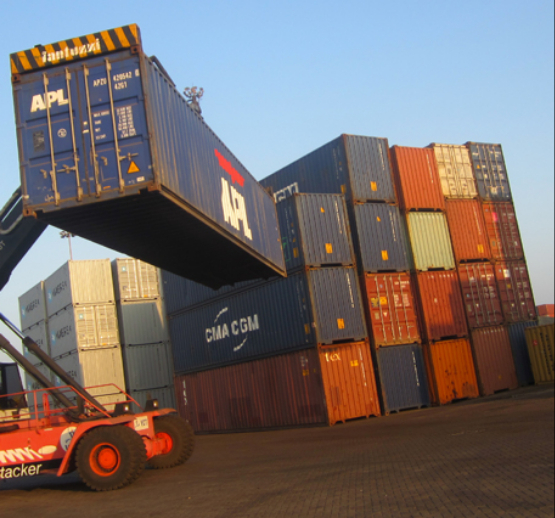 ‘State of the art’ imported handling equipment to ensure timely delivery of containers. Container Yards are well lit with the help of High Mast Towers. 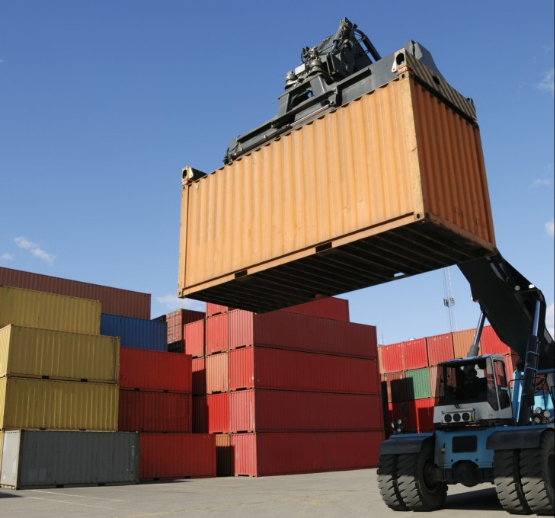 RFID/GPS is provided at the yard to ease identification of containers and ensure proper inventory of containers. State of the art fire fighting equipment in container yard and warehouses. – Electricity with Back-up Generator.